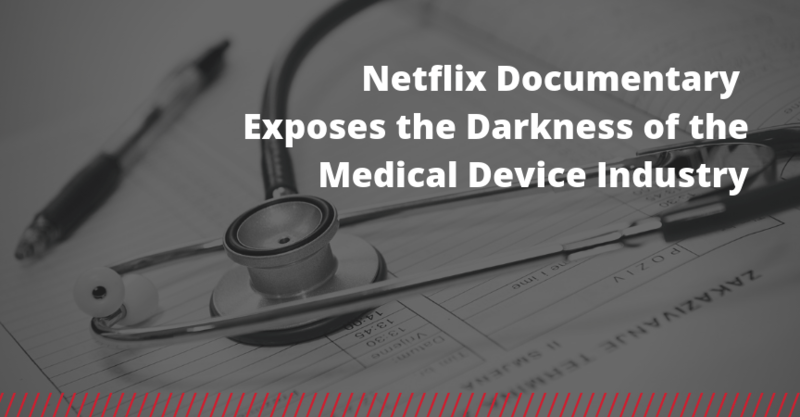 A Netflix documentary titled The Bleeding Edge focuses on how medical device innovation can lead to devastating consequences for patients. Both partners at Babbitt and Johnson P.A., Joe Johnson and Ted Babbitt have extensive experience in medical product liability. 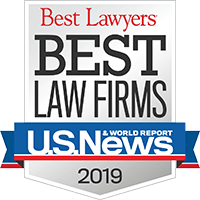 In the beginning of 2018, Joe Johnson was one of the attorneys on the trial team who successfully prosecuted a case regarding a woman who said a Bard G2 IVC filter (a clot-trapping vein filter), manufactured by C.R. Bard Inc., broke apart in her body. The jury awarded her $3.6 million. To watch The Bleeding Edge, click here. Netflix membership is required. Those who design and build a medical device have a responsibility to create a safe product. When they fail, their devices fail, and people can suffer. But negligence doesn’t have to go unanswered. Consumers may have a lawsuit – and recourse – against the designer, manufacturer, or distributor of a faulty medical device. Medical device injuries don’t have to go unanswered. Our defective medical device attorneys provide a free consultation and case evaluation. Contact the attorneys at Babbitt & Johnson P.A. today.